Post news Report RSS	Pickups, pickups, PICKUPS! A whole range of updates coming soon, including these new pickups. After some time of radio silence, we are almost ready to let a whole battery of updates loose upon Steam Early Access! - A whole new weapon type, the Rocket Launcher. 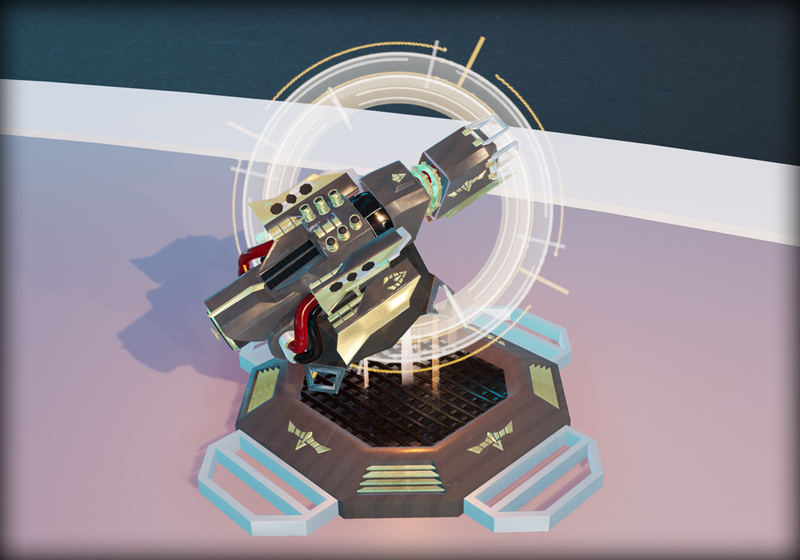 The rocket launcher will be a great addition to the Hoverloop weapons arsenal, introducing the first - Area of Effect - type weapon. You can be sure you'll be able to wreak some havoc with this new toy! 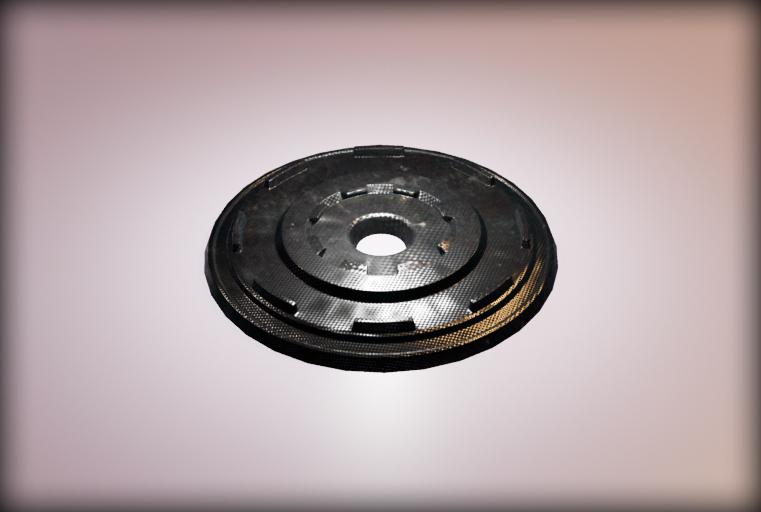 - New weapon pickup platforms. The old one that we had was rather boring, and used for -ALL- weapons. So, it wasn't very descriptive of the pickup it was displaying. - New kinds of pickups: health and energy. We will have big health/energy pickups and smaller health/energy vials. The big ones will give you +25 health or energy and the vials will give you +5 health or energy. Health speaks for itself, but what the energy will be used for will be explained in the next news update! 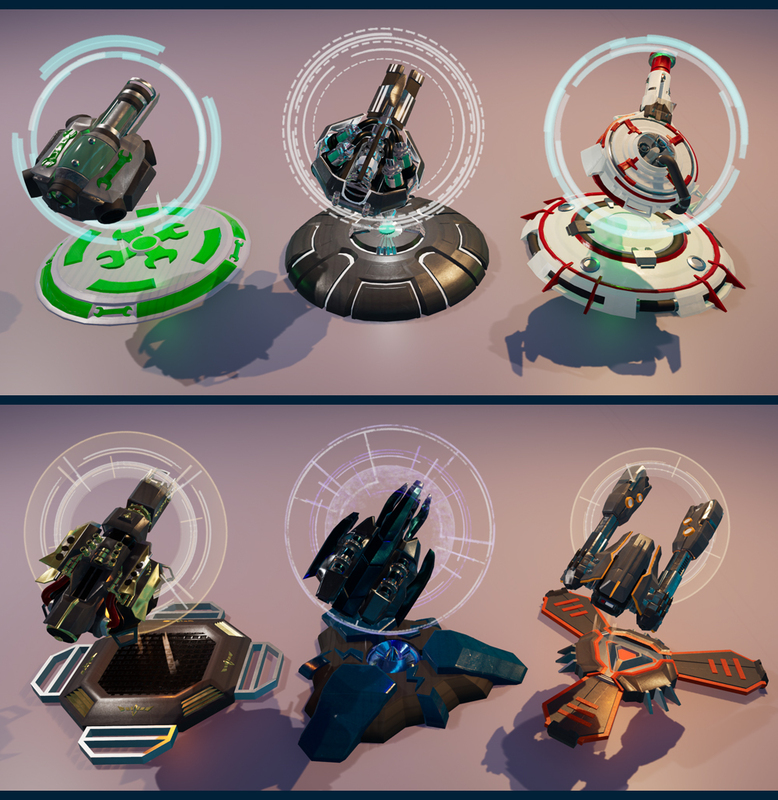 You can find Hoverloop on Early Access on Steam, make sure you don't miss out and give us a follow on Twitter and Facebook!